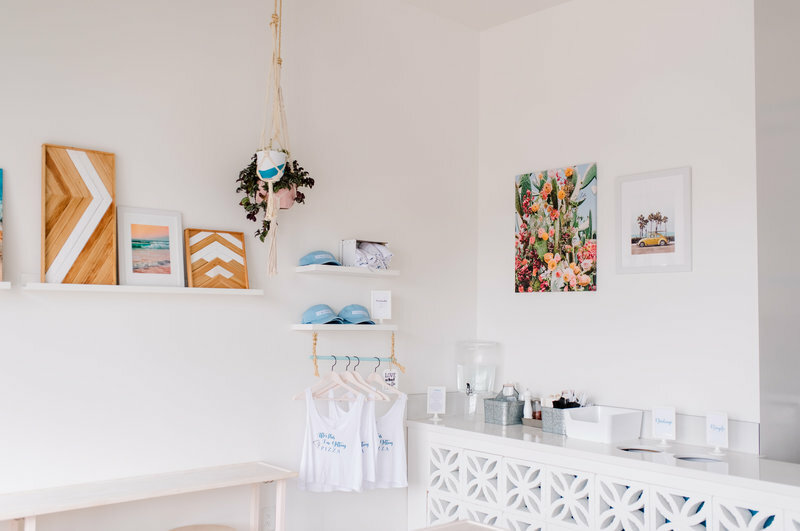 Whether you’re a fellow brand designer or a health and wellness business owner, having a seamless process that works for both you AND your clients is the key to running a successful business. 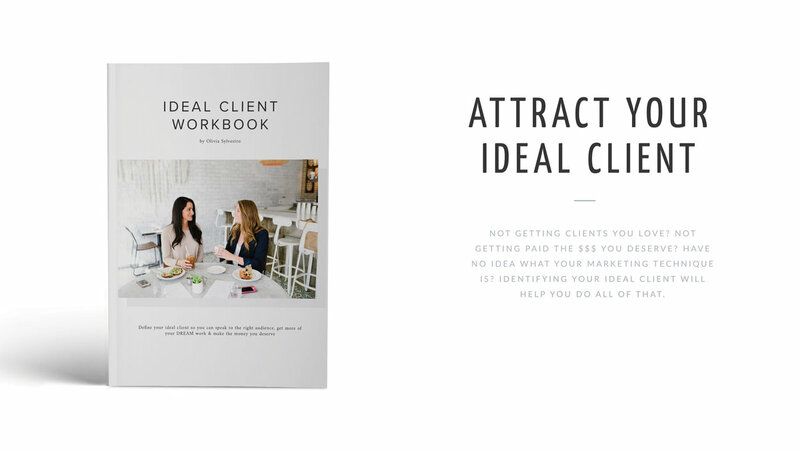 A guide that allows you both to be on the same page throughout the whole process and keeps you in check, makes for great customer service, an unforgettable experience and (if executed well) a very happy client that will tell all of their friends about you (marketing!). Before I get into my design process, here are a few pros to setting up a client process. It’s the same every time. When you bring on a new client, you know exactly what you need from them and you can get started right away. You can create templates for certain parts of the process so you’re not rewriting emails, questionnaires or proposals for everyone (dubsado is great for this!). You are always on the same page. If you have a client for an ongoing amount of time, such as a meal prep, personal training or coaching, you can create a process that allows for check ins to ensure you’re on the same page. If you don’t have a process, it might make sense to you, but the client can get confused and have no idea what’s going on. With a process, however, you can provide them with a timeline and checkins where you can discuss the next steps so you are always on the same page! Building connection. 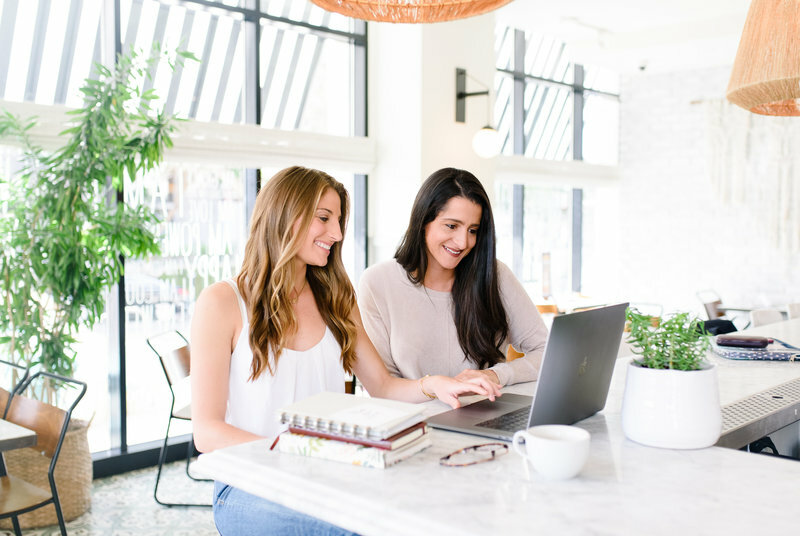 My clients are some of my favorite people on this planet because I take the time to get to know them and am truly interested and invested in the success of their business. By creating a process, we build trust because I am always ensuring they feel comfortable and they can talk to me about anything. When you build trust with a client, you will cultivate a relationship that lasts way longer and stronger than on a work basis. Okay, now that you know WHY you need a client process, here is my step by step design process. Since starting Current Design Studio a year and a half ago, I have reviewed, refined and tweaked my design process too many times to count, so I thought it might be helpful for you to see what my process looks like. Again, if you are not a brand designer, this blog post will still help you! Use this as an example for how you can set up a process for yourself. To begin, I’ll send along a client contract and a payment plan for you to review. Once that is all set, I’ll send you a welcome packet that has everything you’ll need to do for this process to go smoothly. 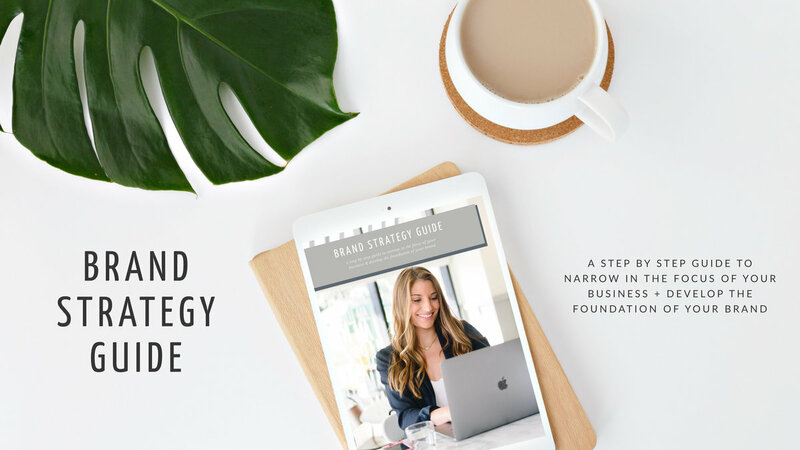 You’ll also fill out a brand discovery questionnaire that allows me to understand a little more about your business, your vision and your goals you have. This brand discovery questionnaire has everything from tagline, mission statement and brand tone to visual identity, goals and a Pinterest board. It is an in-depth questionnaire that allows me to understand my client’s vision for their business and start to dream up ideas for their new brand. During this step, I also give the client a list of things I’ll need from them. For example, a website content planner, suggestions for brand photographers and different accounts they need to set up in order for the process to go as quickly and smoothly as possible. Action step: Think of what you’ll need initially from your client to get to know them. 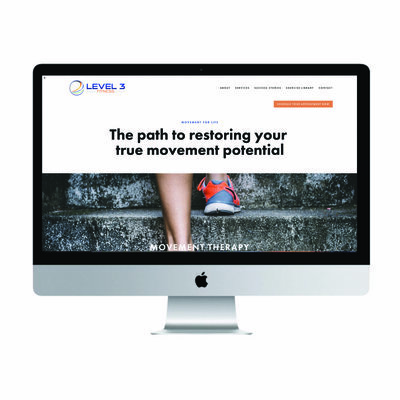 For example, if you’re a personal trainer, you might need to know your client’s goals, their current habits and how they are currently feeling in order to create a custom workout plan that meets their goals. After reviewing your brand discovery questionnaire, I’ll put together a design proposal for you to review. 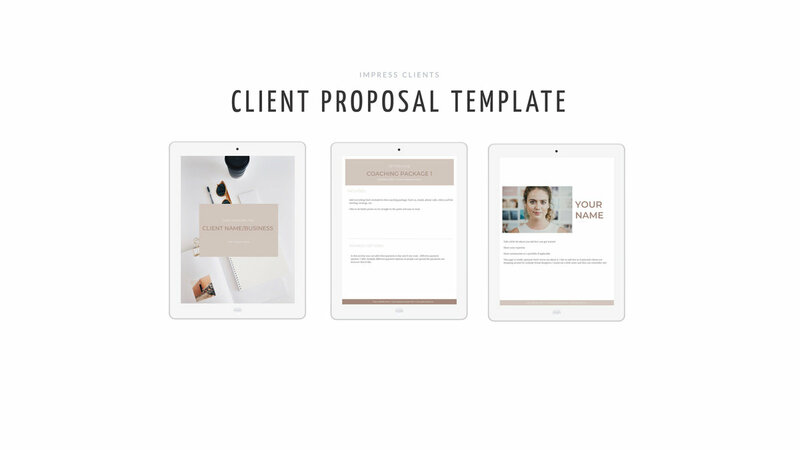 This design proposal will have an inspiration board, color palette, fonts and other design elements I recommend for you new brand and website. We will tweak this until we both agree on the direction of the design. Sending this to them encourages their decision to work with me, as well as, makes sure we are on the same page. We might tweak this a few times to get it right, but after it’s done it is the foundation of what we go off of for the whole brand. Action step: How can you show your expertise to your client and read their vision back to them. Back to the personal trainer example, once they fill out your questionnaire, put together a summary of their goals along with a plan to get them to exceed them. This is where to fun part begins! Now that we’ve built a solid foundation with goals and a purposeful vision, this is where we bring everything to life. 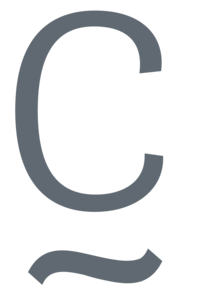 Through a collaborative and communicative process, we’ll work together to design a brand that illuminates your impact and attracts your ideal clients. Action step: Throughout the process, how can you keep your client involved? Whether it’s weekly phone calls, google hangouts or emails, be sure to stay connected to your client. 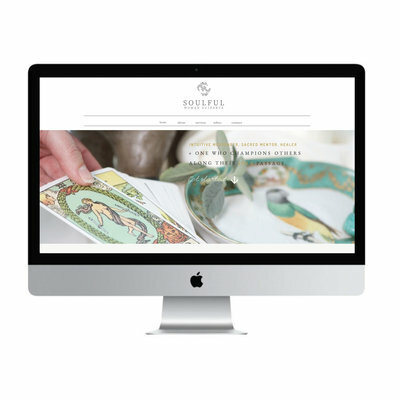 With the brand design setting the tone for everything, the website design process begins. It’s important here that you have all your paperwork handed over (explained in the welcome book), so that the process goes as smoothly as possible. This is also where we set up your email marketing and search engine optimization. Action step: For coaches, you always want to make sure you’re checking in with your client and how they’re feeling. If you speak bi-weekly, maybe send a few follow up emails with notes and action steps they can take in between. This part of the process is where we really bring the brand together. 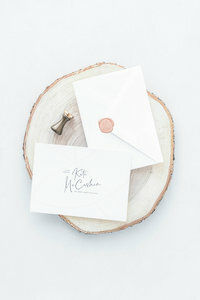 I’ll create your email opt in design, business cards and note cards, along with sending you all the file types you need. 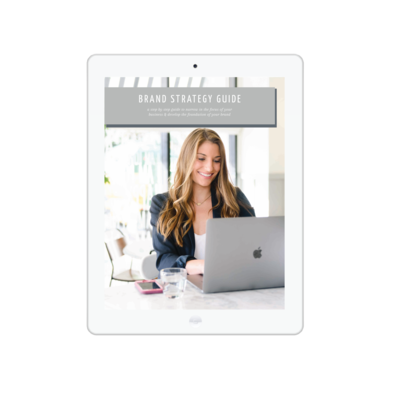 Other resources include, your brand guidelines and inspiration board so down the road when you want to create marketing collateral you’ll have everything you need. This is such an exciting day! I’ll wrap up everything for you and send you all of the file types you need (usually 100+! ), along with some launch day graphics to post on your relevant channels. I also create a blog post so that our Current blog readers can learn more about you and your business! Remember, when you’re done working with you client, make sure they had an amazing experience with you. Ask for feedback and be sure to give them as much encouragement as you can. 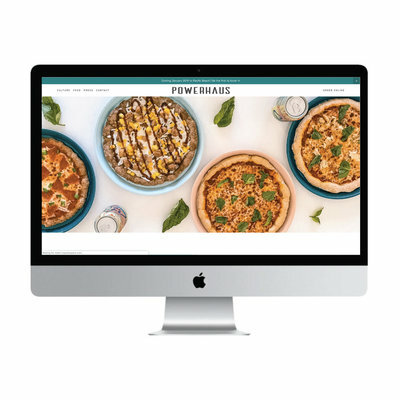 I like to send a launch day gift so they feel extra special, as well as write a blog post about the experience and show off their new website. No matter what industry you’re in, I hope my step by step design process helps you develop a process that works both for you and your clients. Creating a process that holds your client’s hand the whole time is detrimental to making sure they are happy with not only the work that you do, but your communication with them as well! Like the idea of this design process? Let’s work together. Schedule a free consult so we can chat about your business and how we can work together here – no strings attached! You can also learn more about working together here.